By law, Norwegian workers have the right to a sick pay on the same level as their ordinary salary – with a cap on the time-adjusted equivalent of about 600 000 NOK a year as well as a maximum of days which you can receive this compensation. Many collective agreements have secured their members better terms. 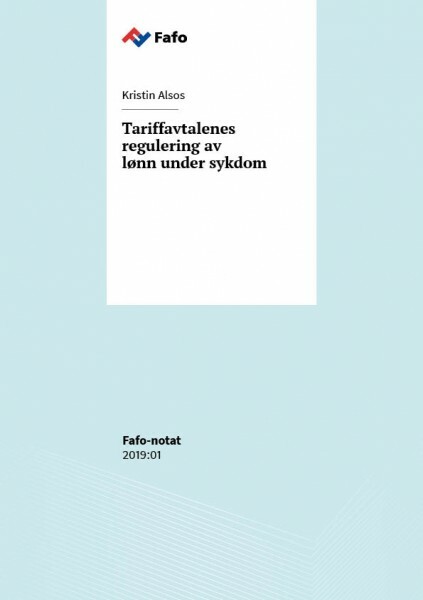 In this brief, Kristin Alsos present an overview of the most central agreements. The project is commissioned by a governmental expert panel which has written a report which has sick pay as one of its topics.